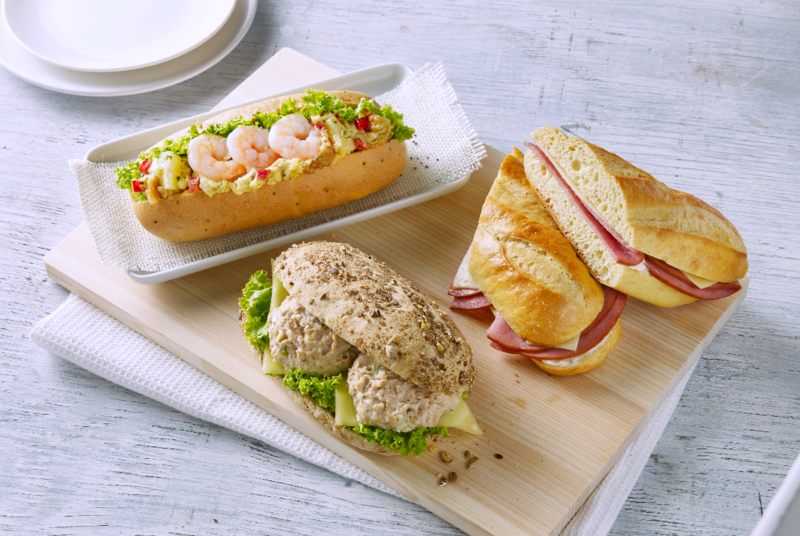 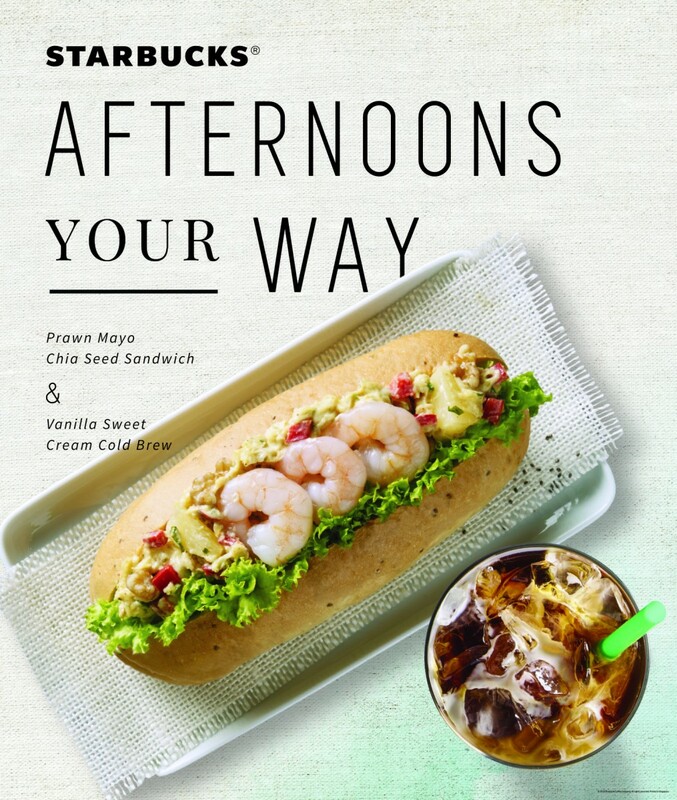 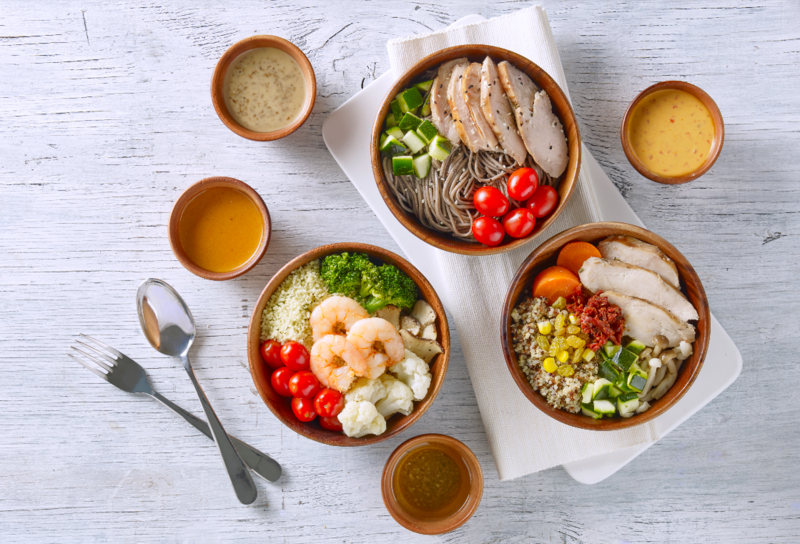 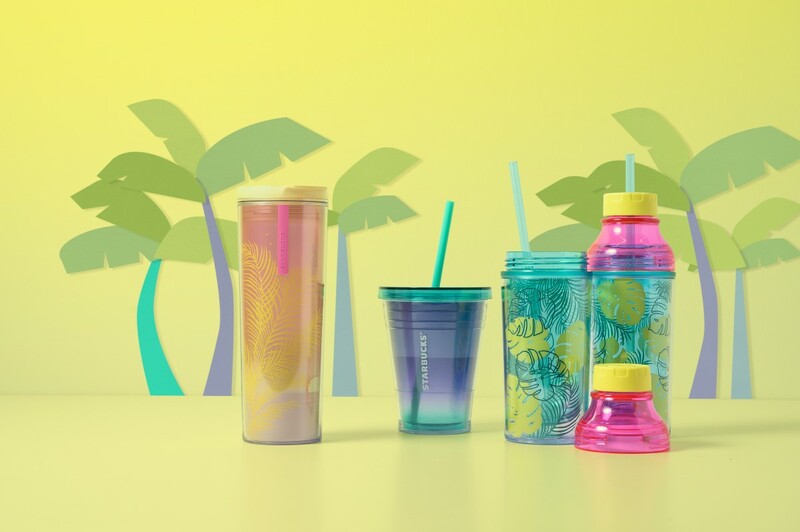 Expect vibrant colours in Starbucks latest Sun-sational merchandise, featuring the comeback of Stojo cups and more... We'll also take you through their latest menu that is friendly for health-conscious individuals! 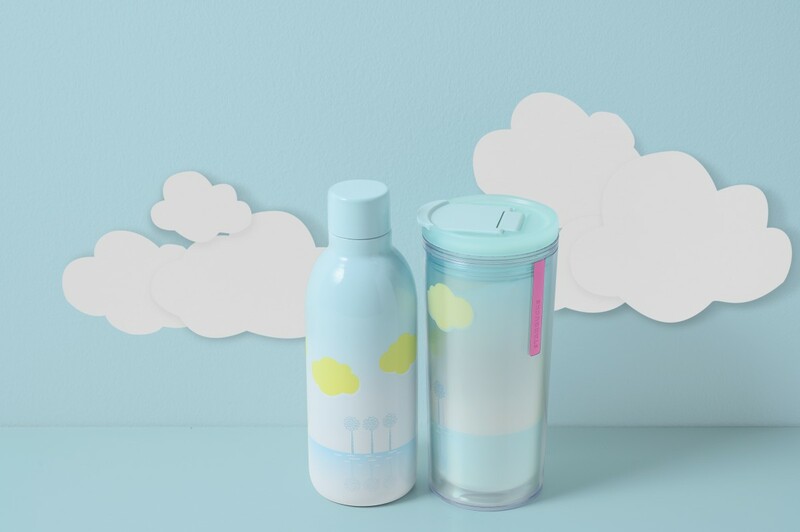 Enjoy your coffee in style while not compromising on convenience. 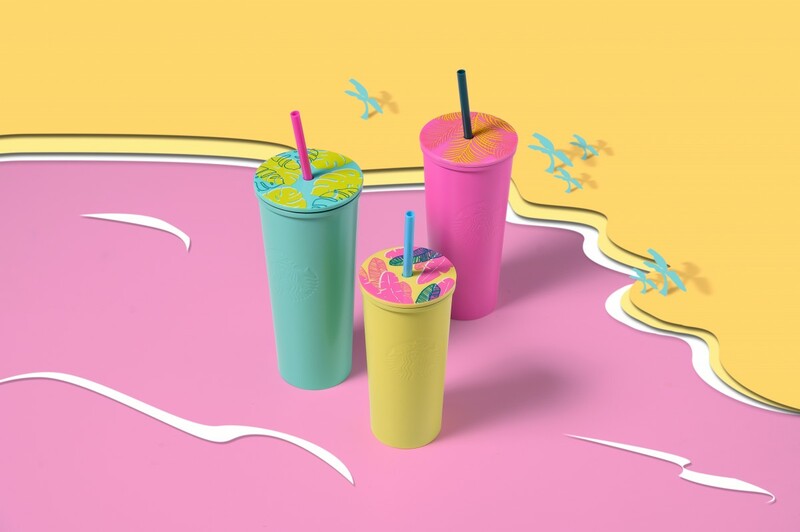 This time, the Stojo cups come in brighter colours, including one inspired by the PANTONE Colour of the Year – Living Coral. 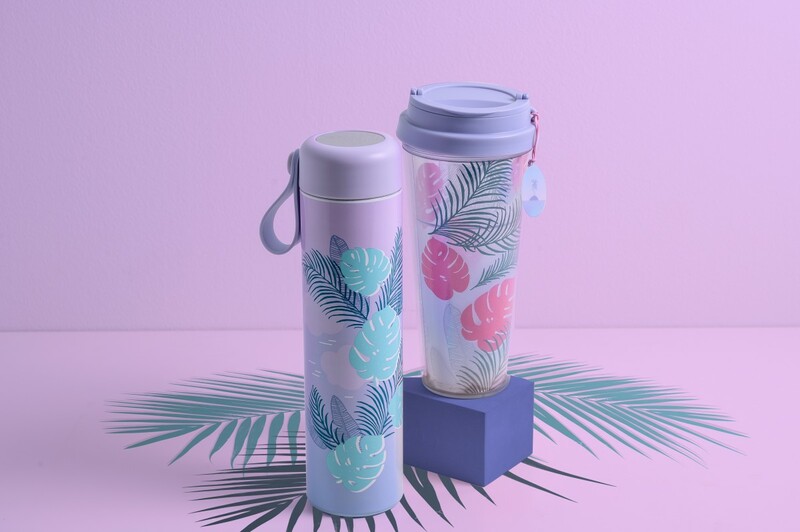 Collapse the cup when you're not using it, and you're ready to squeeze it into your small dainty purse. 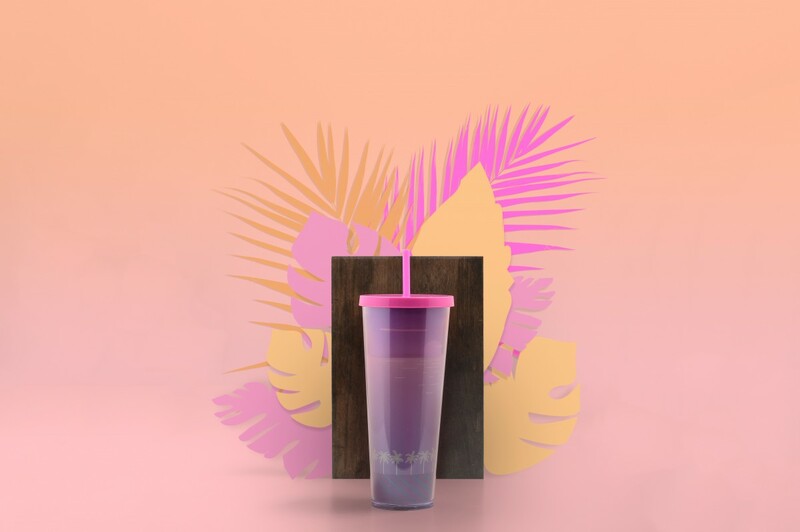 For fitness enthusiasts and runners, you can easily bring this cup around when you travel light. 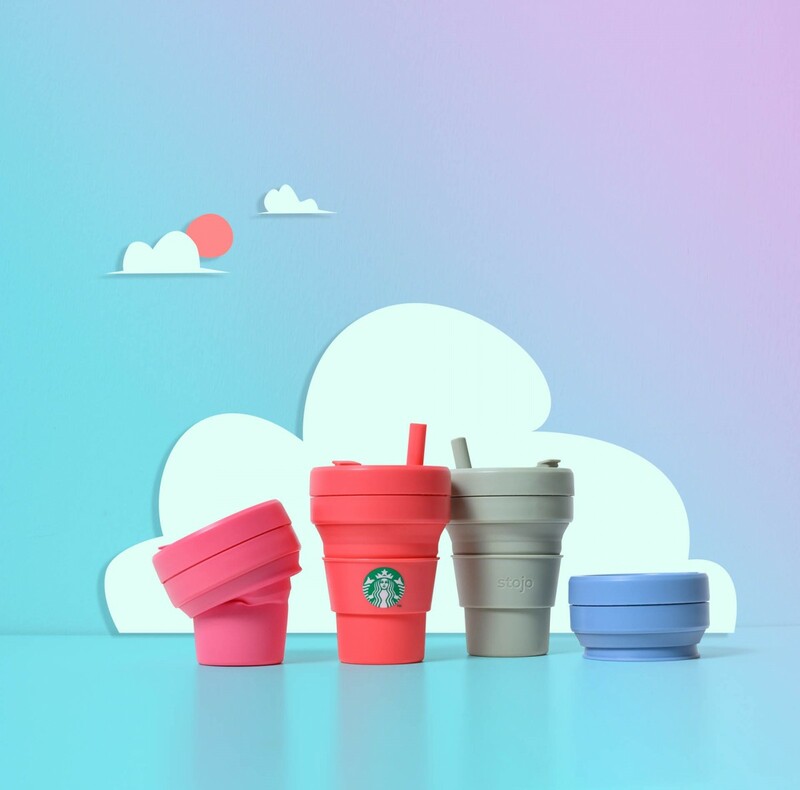 These Stojo cups will be available at Starbucks Singapore island-wide from 15 April onwards. 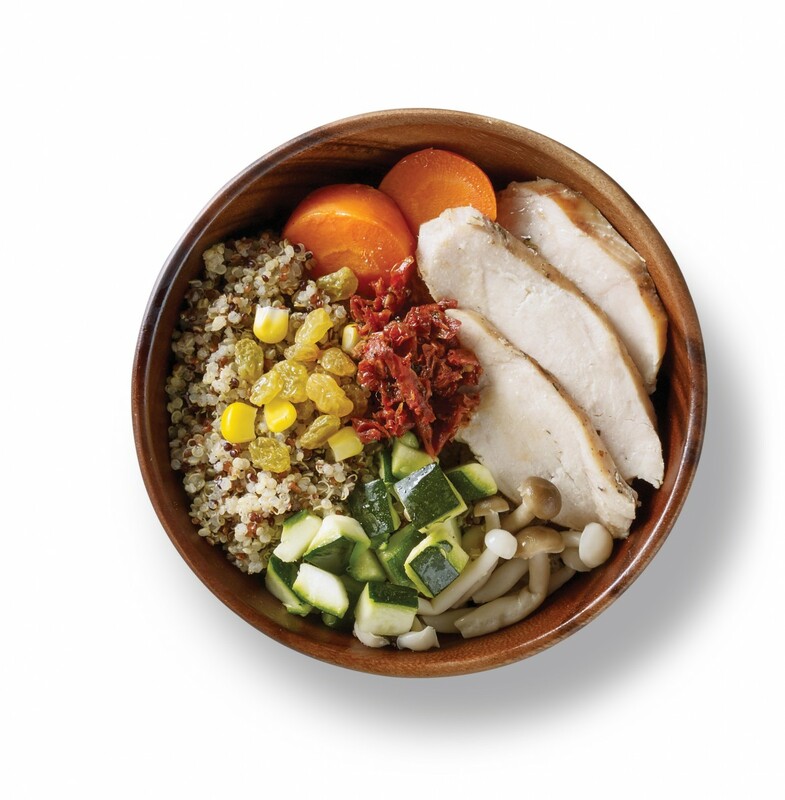 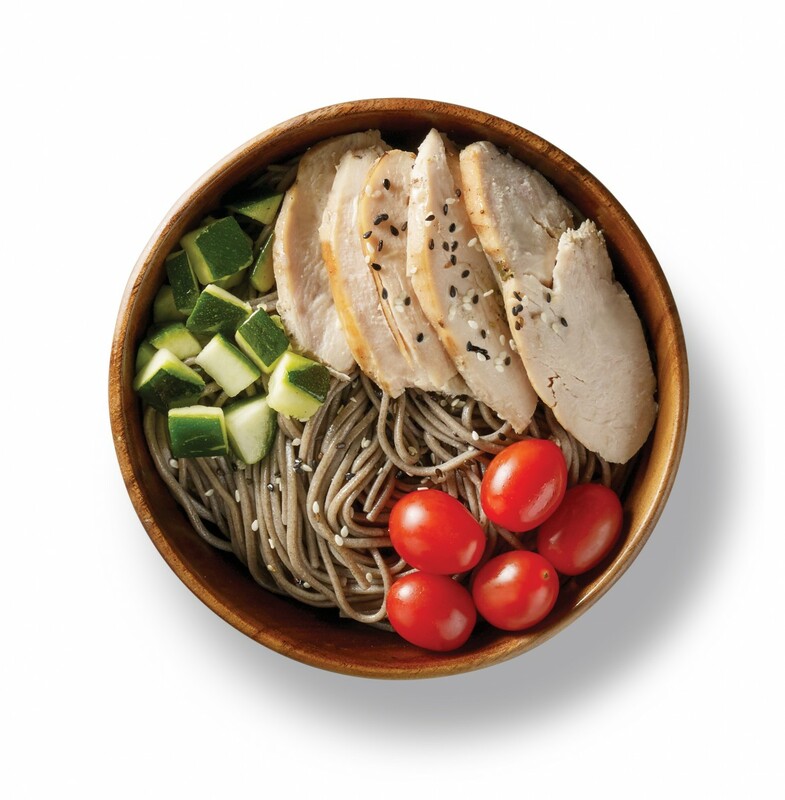 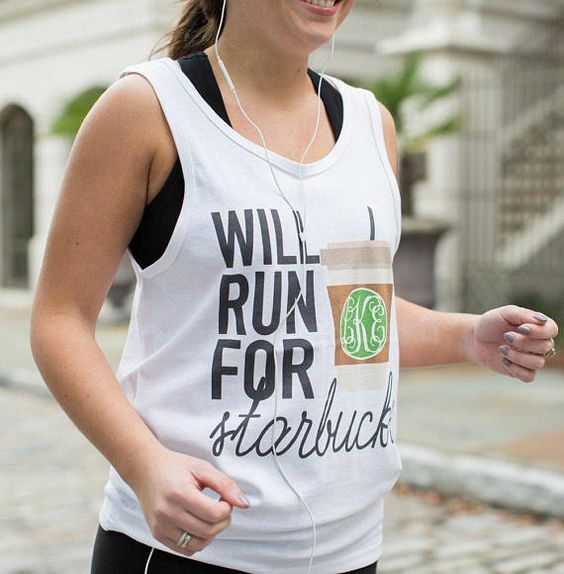 After a run, you can consider going to Starbucks to chill and fuel up with coffee and healthier food options! 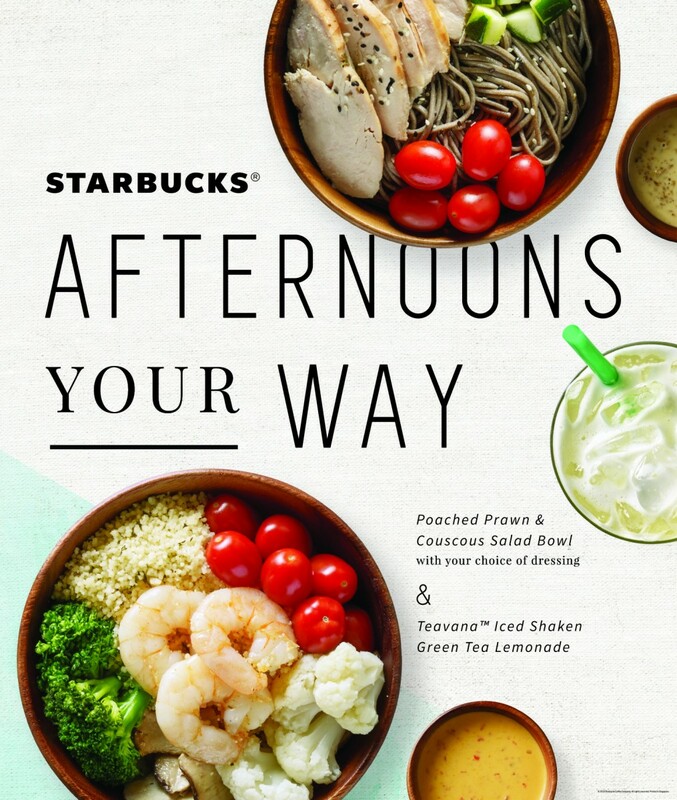 Replace coffee with tea if you want something light and healthy. 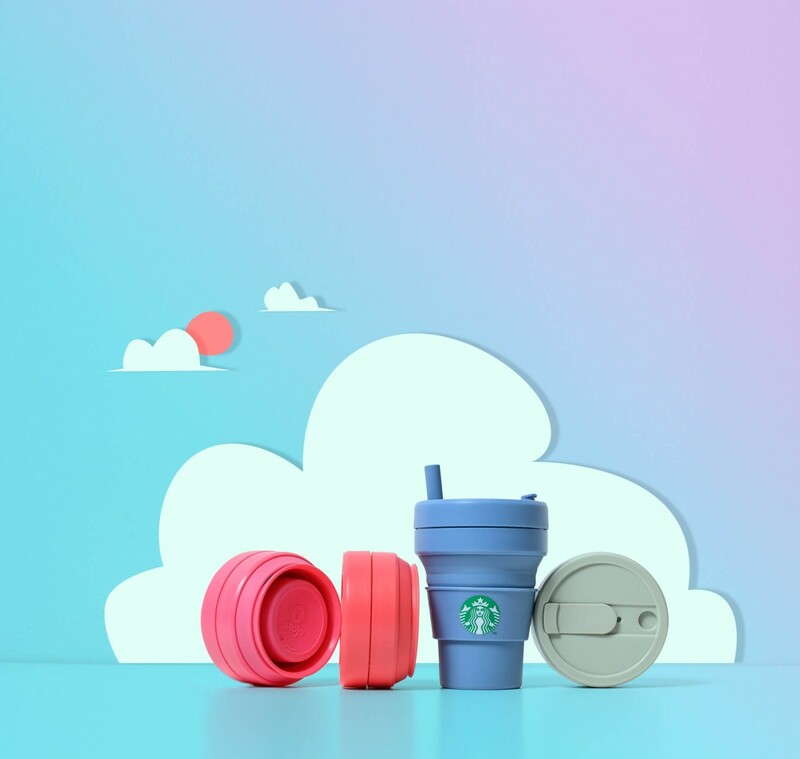 Not to forget, you get $0.50 off each purchase when you bring your cup! 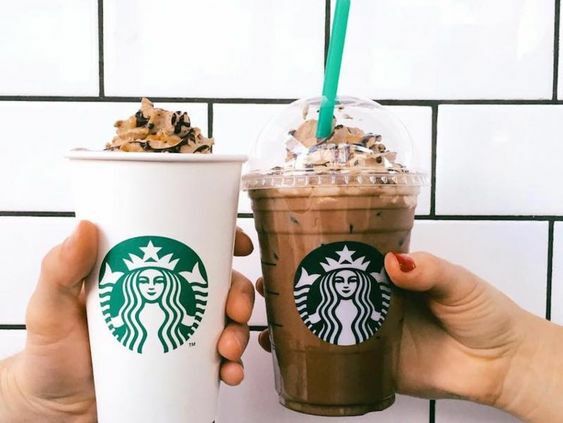 Share this with a friend who just can't get enough of Starbucks.